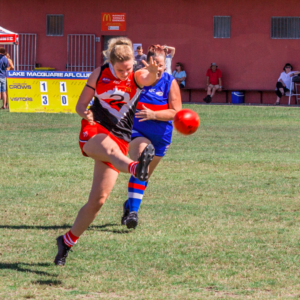 The new-look AFL Hunter Central Coast Womens competition is set to begin with a bang in 2019, as twelve of the fifteen teams in the competition descend on the Central Coast Regional Sporting and Recreation Complex for the opening round of the league. Played as part of a “weekend of festivites” alongside the Black Diamond Cup, the six women’s games will begin from 9am on Saturday, March 30. 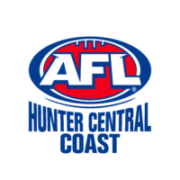 The festival is set to be played across twelve hours as the team’s are put on show in the new AFL Hunter and Central Coast football league. 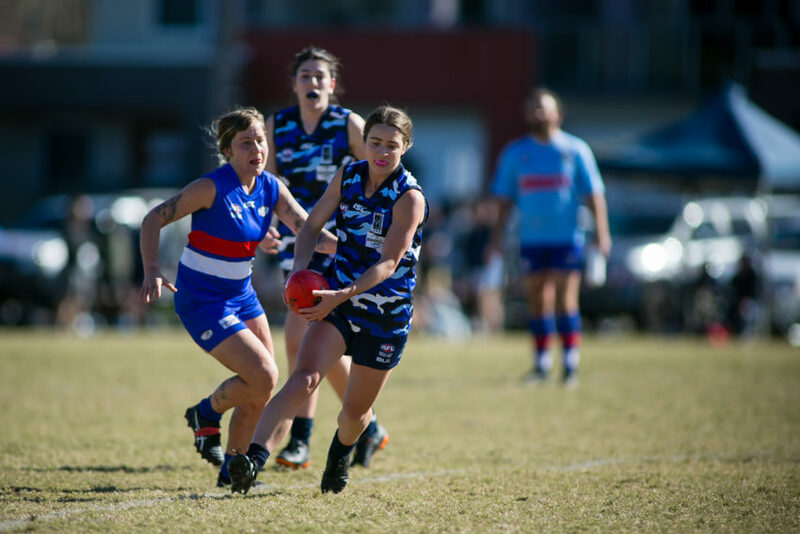 According to a official Round 1 fixture list, Gosford and The Entrance Bateau Bay will be the first teams up on the day, kicking off their AFLHCC season at 9am at the multi-field complex. 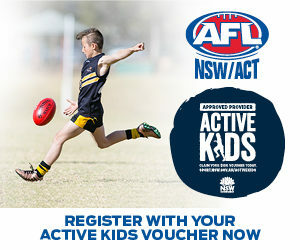 They will be followed by Warners Bay vs Wyong Lakes (11am), Killarney Vale vs Muswellbrook (1pm), Wallsend-West Newcastle vs Cardiff (3pm), Maitland vs Newcastle City (5pm) and Lake Macquarie vs Terrigal Avoca (7pm), according to the AFLHCC fixture for 2019. 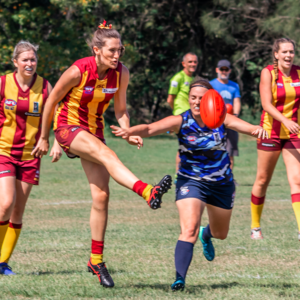 Singleton vs Nelson Bay will also be played in the opening round of the competition, but the Roosterettes will play their match against the 2018 runners-up at Rose Point Park ahead of the home club’s Black Diamond Cup match. The women’s match will be held on March 30 alongside the Central Coast festival, and will kick-off at midday. 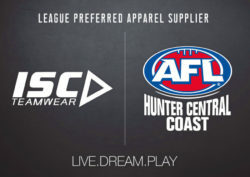 The AFL Hunter Central Coast league have also confirmed another fantastic piece of news ahead of the 2019 season – grassroots streaming company BarTV have come onboard to cover the competition this year. 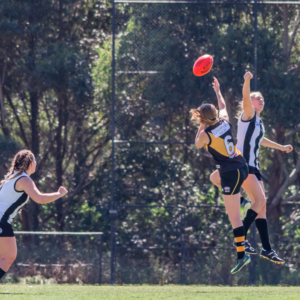 The streaming company, which airs most of its coverage on its YouTube channel, will cover one game a round for the AFL HCC Womens throughout the eighteen rounds. Bar TV will also cover AFL HCC representative fixtures including the Local Representative games on Easter Monday and the clash between AFL Hunter Central Coast vs AFL South Coast on May 18th. The full fixture list is set to be released in the coming days by AFL Hunter Central Coast. The season will kick-off on March 30. The 2019 finals will begin from August 24.